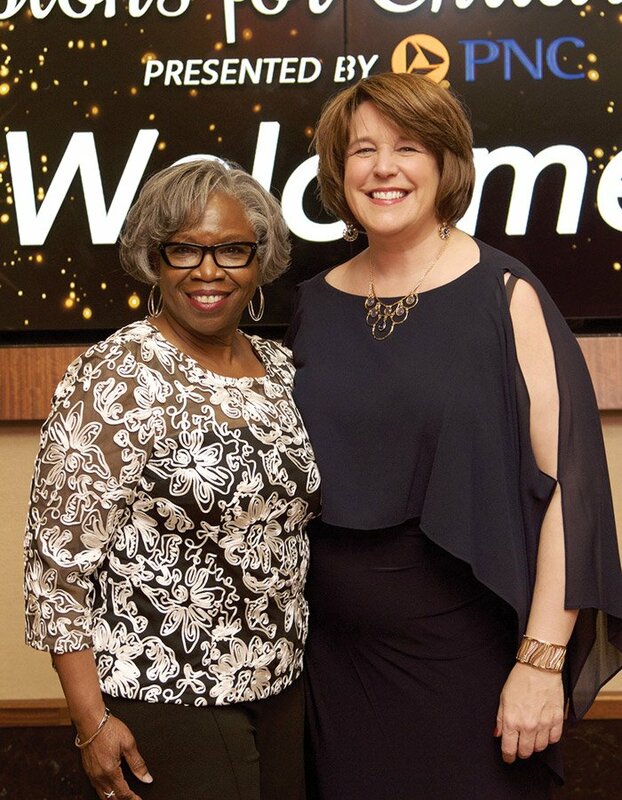 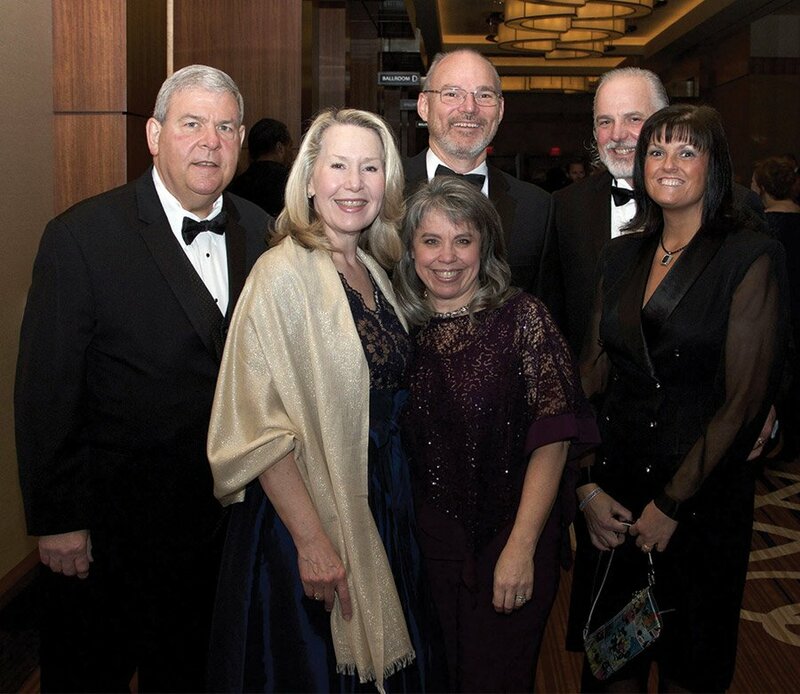 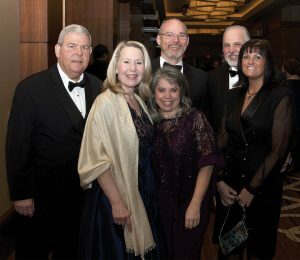 More than 400 guests celebrated with 4C for Children at the annual Champions for Children Gala. 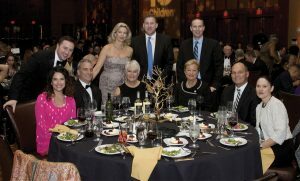 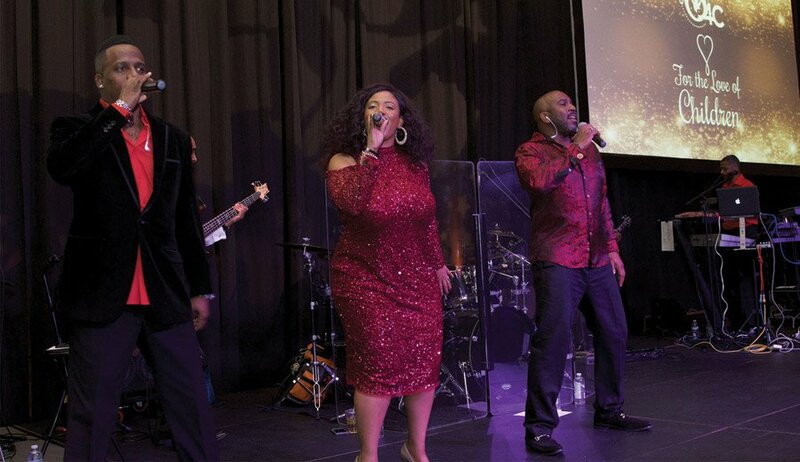 The event at Jack Casino, presented by PNC, raised over $200,000 and honored the Rev. 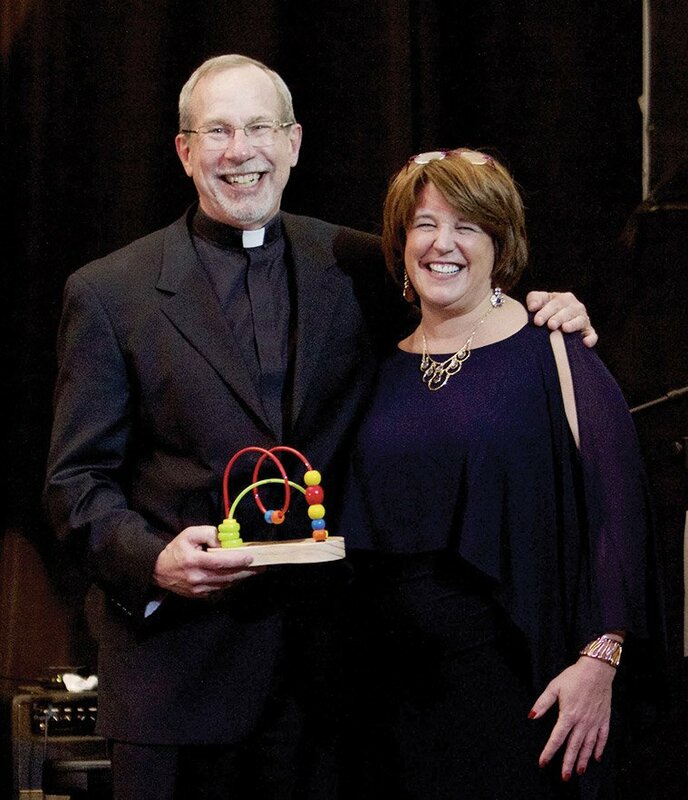 Michael Graham, S.J., and Diane Jordan-Grizzard. 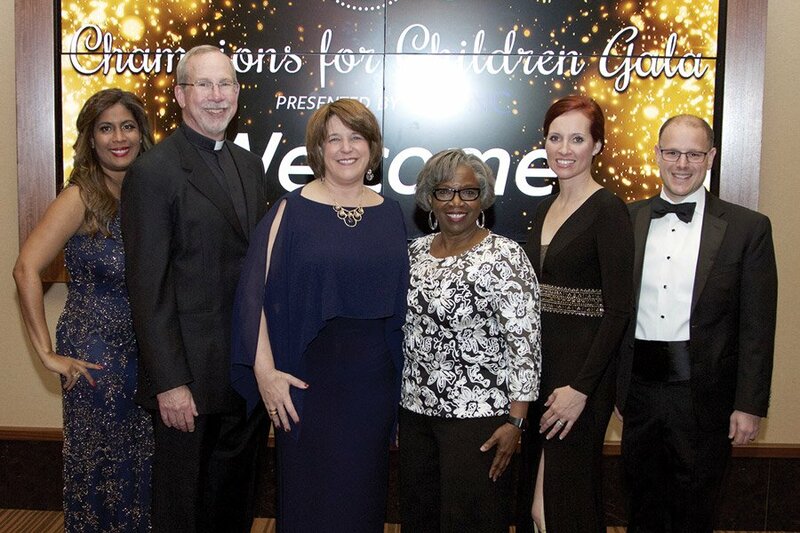 Graham is president of Xavier University and chair of the Cincinnati Preschool Promise Board. 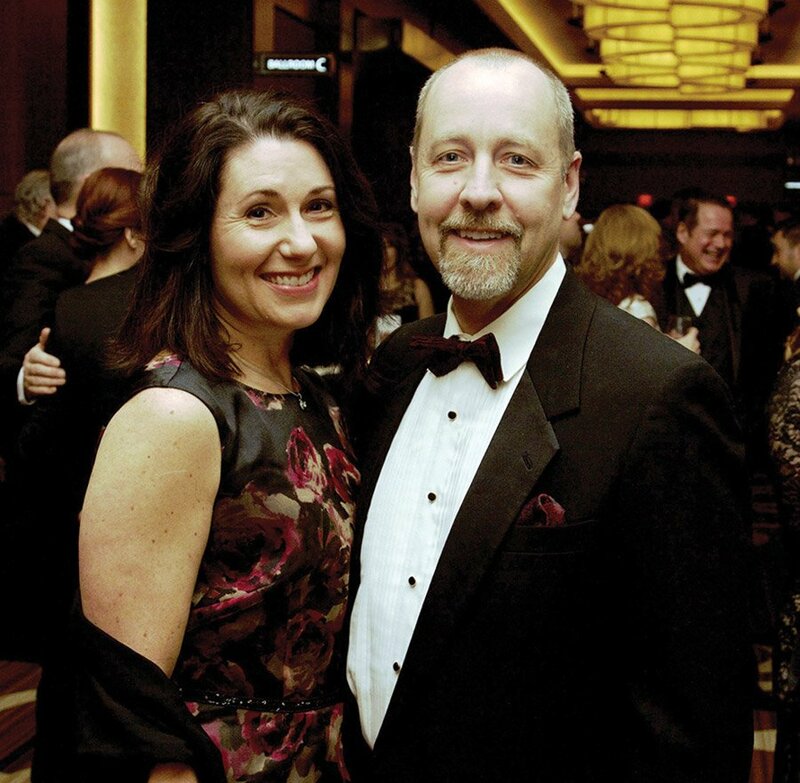 Jordan-Grizzard is director of strategic talent at BHDP Architecture and serves on the 4C board of trustees. 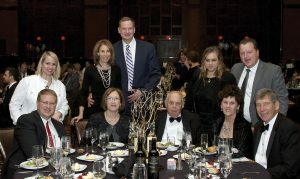 Local 12’s Bob Herzog emceed and led Fund the Need, which raised over $46,000 for scholarships. The Carol Ann and Ralph V. Haile, Jr./US Bank Foundation sponsored the event’s cocktail party. 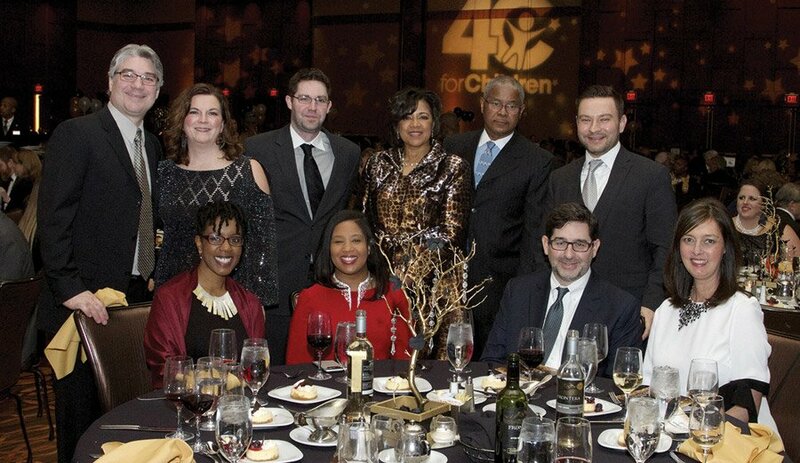 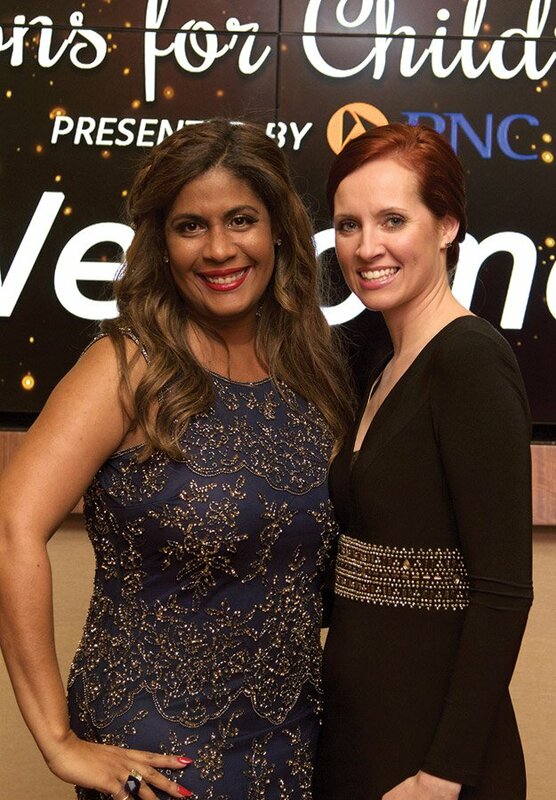 The Schueler Group sponsored both the after-party and the 4C Champions for Children: The Next Generation Award. 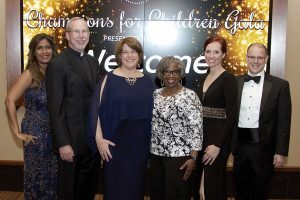 Before the gala, 4C presented its annual youth award, Champions for Children: The Next Generation, to Sole Bros, a nonprofit founded and run by five Cincinnati high school sophomores. Sole Bros collects, reconditions and gives away gently used sneakers to children across the globe. 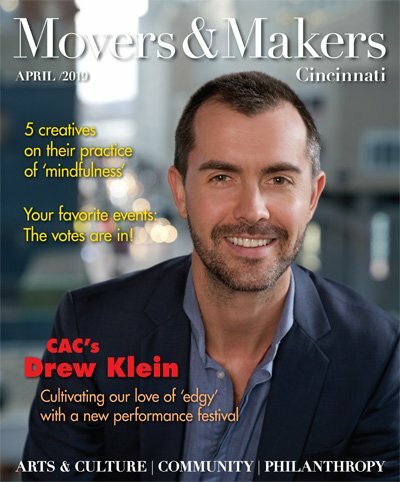 Founders include Breiland Anderson of Lakota West High School; Spencer Boyd II and Curtis Harrison IV of Seven Hills School; Kellen Newman, St. Xavier; and Eric Thompson Jr., La Salle High School. 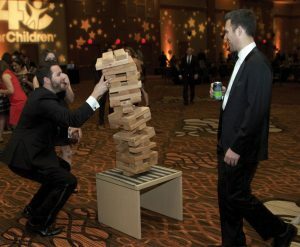 Guests at the Gala After-Party indulged in a giant Jenga game. 2nd Wind kept the crowd dancing until 11 p.m.